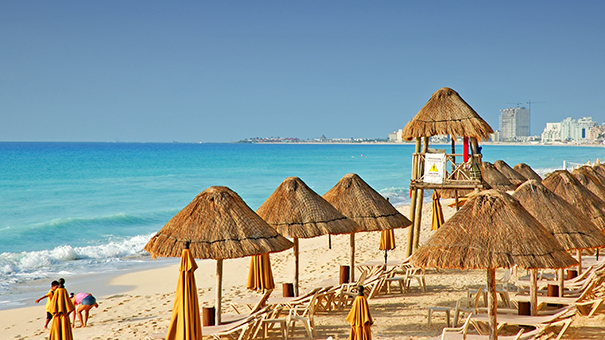 Winter is one of the best times of year for finding bargain travel deals. Colder weather means many destinations in northern climes are on sale, and even trips to warm-weather destinations can be found on the cheap, if you know where to look. 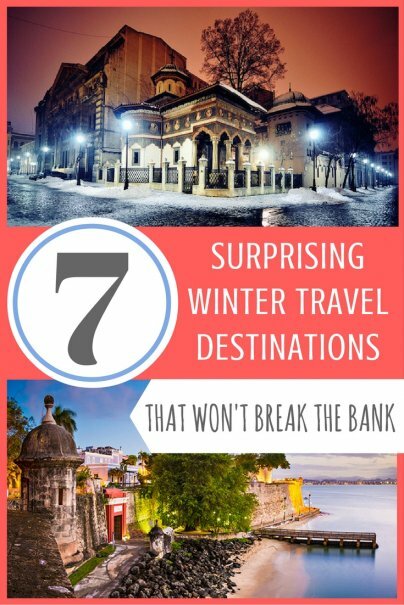 Here are seven (sometimes unexpected) winter travel destinations that won't break the bank. Philadelphia is a known for its architecture, cultural attractions, nightlife, and Revolutionary War history. 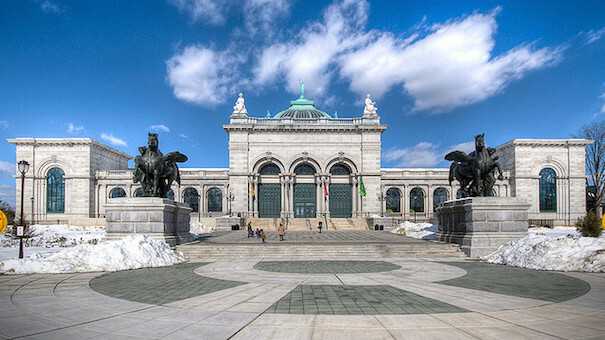 This is the home of the Liberty Bell and Ben Franklin statue, and the city's museum district houses the Barnes Foundation, Rodin Museum, and The Philadelphia Museum of Art (including the famous "Rocky" steps and Rocky Balboa Statue). Mass transit and a grid system makes getting around convenient, and you can easily take in all the sights and sounds of Philly in a single weekend. Better still: Many travelers avoid the Northeast in winter (even though Philly's highs are usually still well above freezing). That means cheaper travel to the City of Brotherly Love for you. The capital of Romania was once referred to as "Little Paris" because its grand architectural style was reminiscent of Parisian buildings, promenades, and gardens. 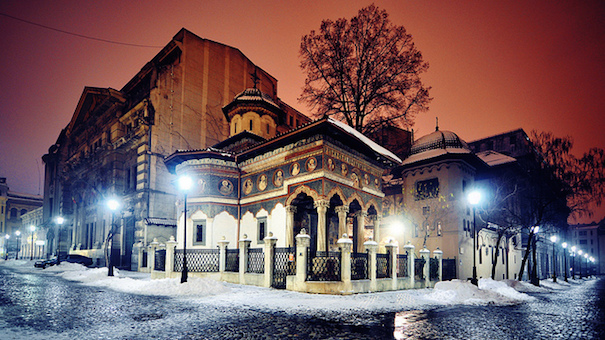 Bucharest is usually among the cheapest European cities, and prices drop even further with the temperature, which makes winter the ideal time of year to visit. 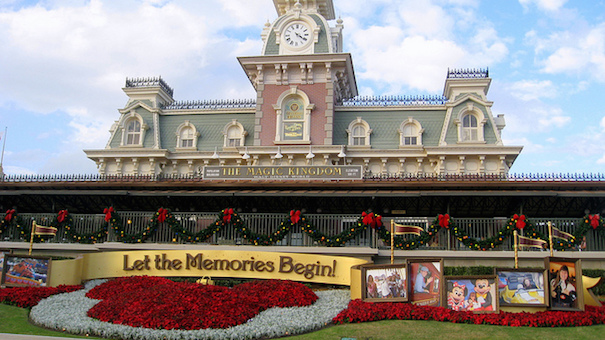 Orlando is the number one family vacation destination and not for nothing. There are tons of theme parks, including Universal Studios, Sea World, and Walt Disney World, along with nearby beaches on both the Gulf and Atlantic coasts. Even during the travel rush in the dead of winter, airfare from the Northeast can be found for under $200, and mid-range hotel rooms can be had for under $100 per night. Although theme park tickets can be costly, package deals can save money, and visiting the beaches or enjoying the warmth remains absolutely free. Puerto Rico is a short, three to four hour flight from many parts of the U.S., and airfare can usually be had for under $400 per person, round-trip. Hotels and food on the island are also cheaper than similarly ranked mainland venues. 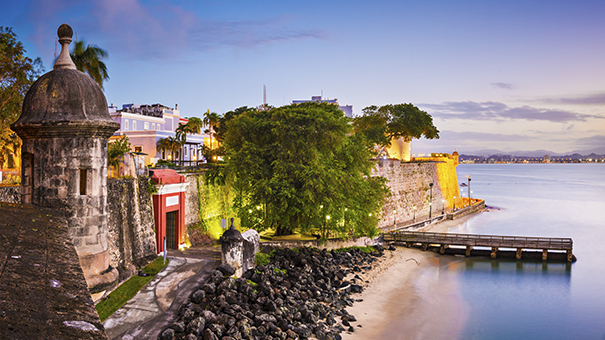 San Juan, Puerto Rico is a city rooted in culture and alive with history, music, and food. It's truly is a Caribbean paradise with white sand beaches, amazing underwater sightseeing, and rainforests. With 80 degree temperatures all year around, it's a great winter escape. 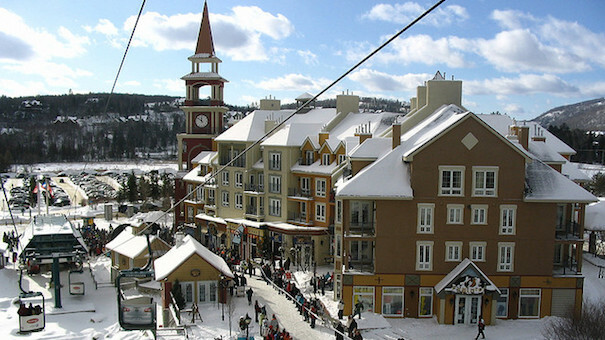 Tremblant is an easy drive for those in most of the northeastern United States. It's also a great place to ski while getting a taste of European culture. Plus, the U.S. dollar is still stronger than the Canadian dollar, so a buck will get you $1.24 Canadian — meaning a nice bargain on everything from hotels to food. 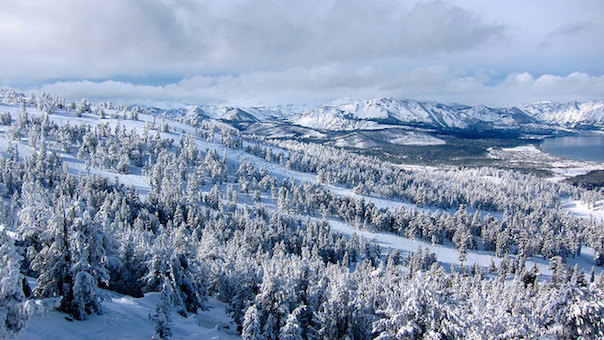 Another great, lower-cost place to ski is Heavenly, California, with its massive mountain containing 4,800 skiable acres and a great view across the deep blue of Lake Tahoe. I recommend the Forest Suites Resort so you can be the first on the mountain. Through December, hotel rates drop by 6%, with prices averaging $169 per night. The best time to travel is during the lull after hurricane season — October through mid December — making it the perfect Caribbean cold-weather getaway. Do you have any favorite low-cost winter getaways?